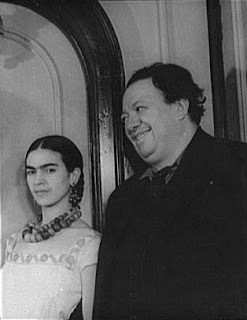 As a young artist, Kahlo met the famous mexican painter, Diego Rivera. He recognized her talent and soon he began a relationship with Frida. They were married in 1929, but they had many problems.